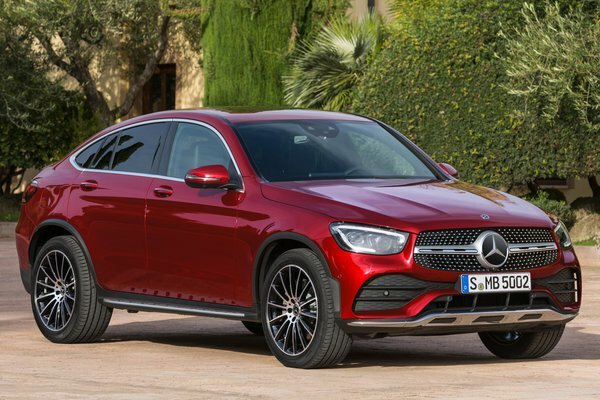 Mercedes-AMG is updating the successful GLC 63 models with sharpened vehicle dynamics, optimized connectivity, and the newly optional MBUX Interior Assistant. The SUV and coupe receive a new, even more distinctive light design as well as the MBUX infotainment system with AMG-specific functions and displays. The new dynamic handling control, AMG DYNAMICS, and the standard electronically controlled locking differential, facilitate versatile and engaging driving experiences. The SUV and coupe are also the only vehicles in this...Read.